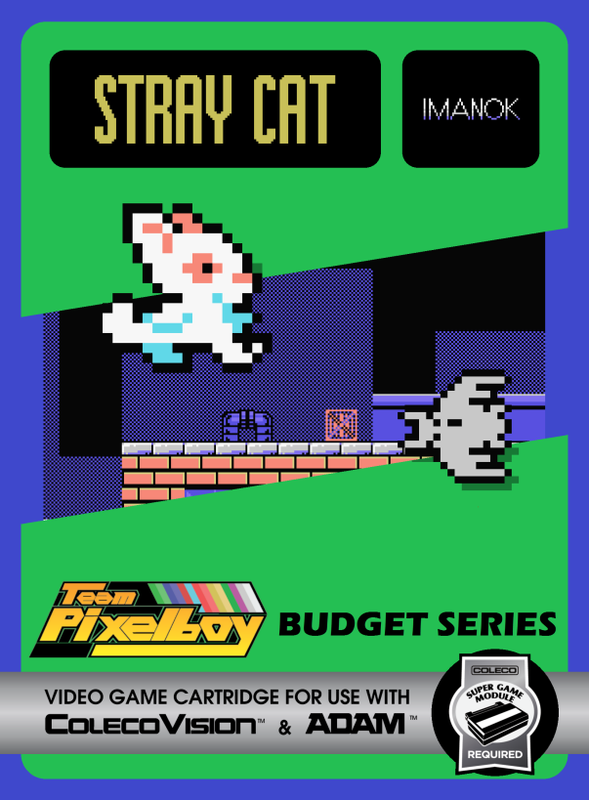 When I told Armando Pérez Abad about my budget game project, he contacted a few of his friends in the MSX homebrew community on my behalf, one of which was David Fernandez (a.k.a. Imanok). 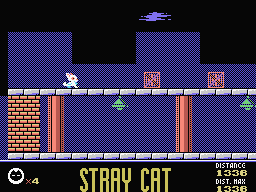 David graciously offered to let me publish ports of many of his MSX homebrew games to help Óscar. 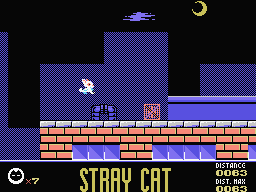 Óscar himself ported Stray Cat to ColecoVision. 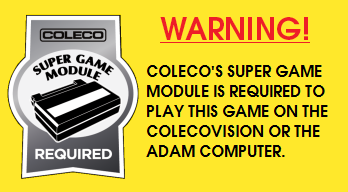 SPECIAL THANKS: Armando Pérez Abad, Tobie St-Aubin and Albert Yarusso. 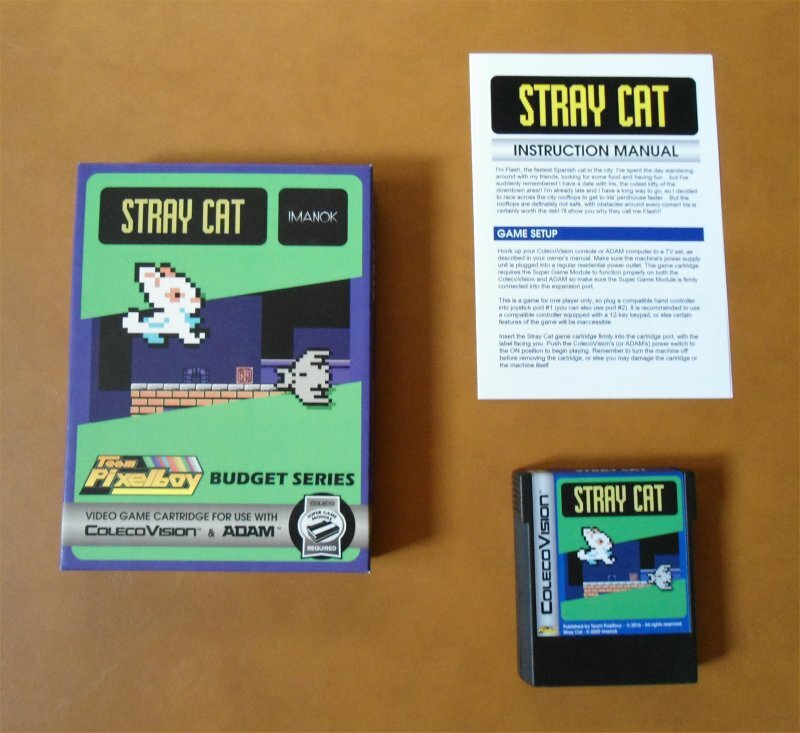 Here is a YouTube video of the ColecoVision version of Stray Cat.